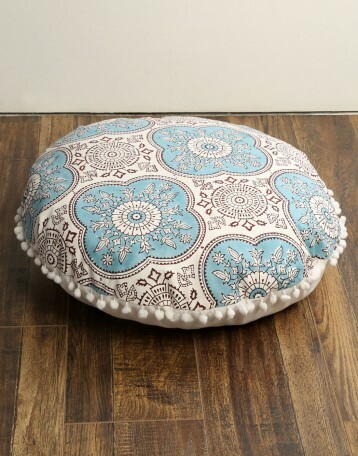 Add a traditional touch to your kid's room with the round shaped, floor cushion covers. 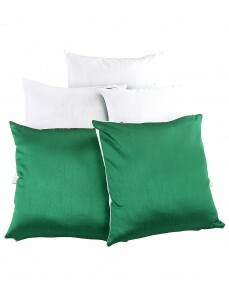 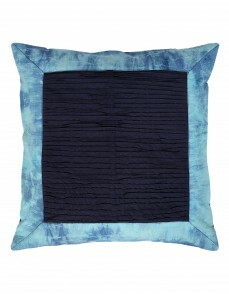 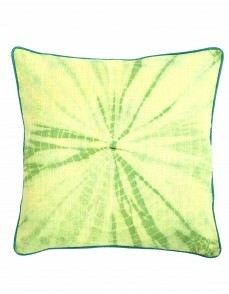 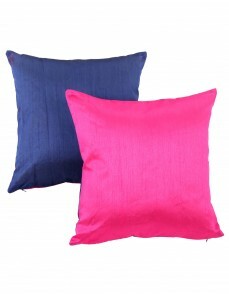 Made with the thick cotton canvass, the cushion cover is quite affordabale and durable. 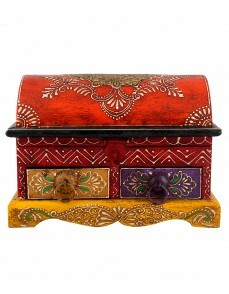 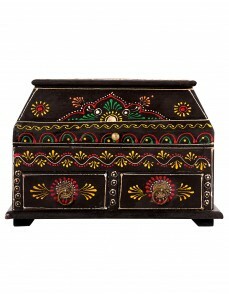 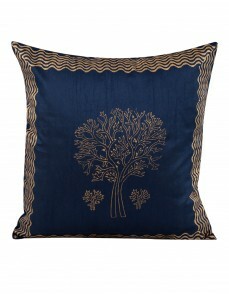 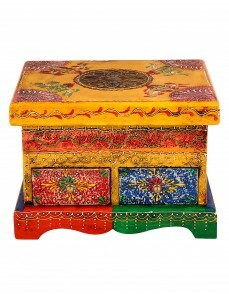 The stylish cushion cover has a flap zipper closure with the pomp pomp lace along the border looks good. 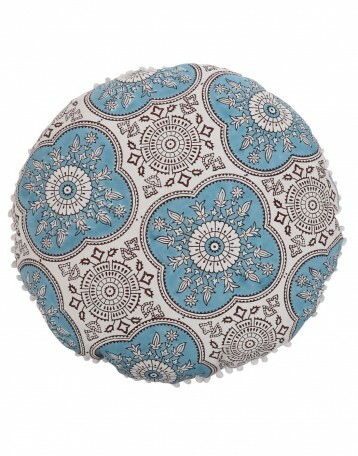 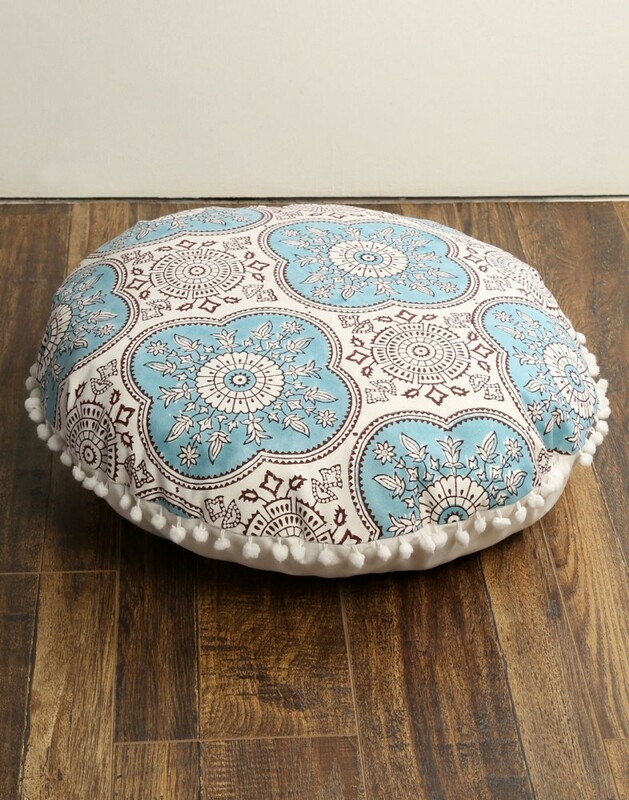 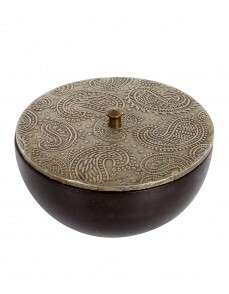 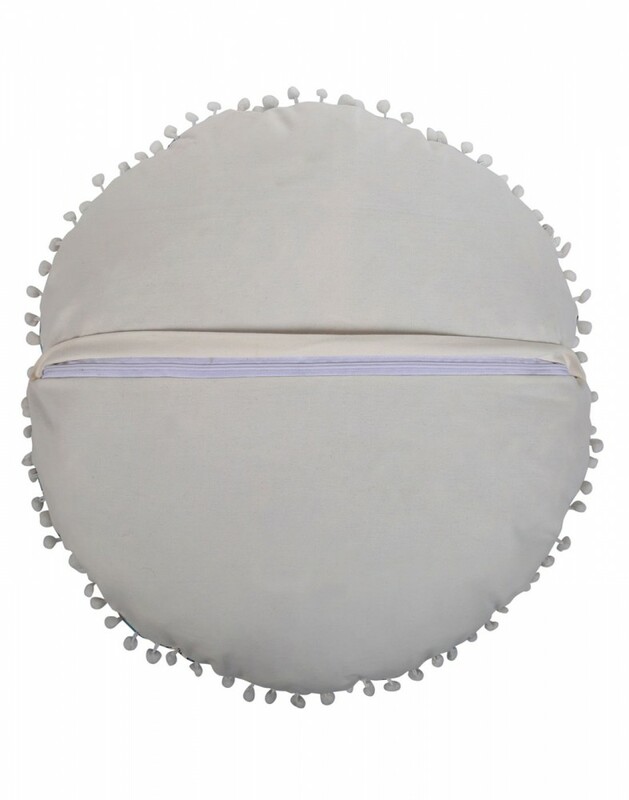 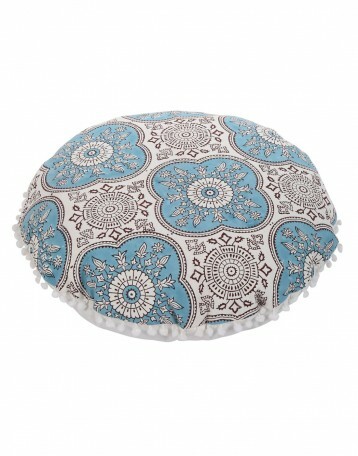 The round shaped,comfortable large floor cushion cover can also be used for yoga or meditation. 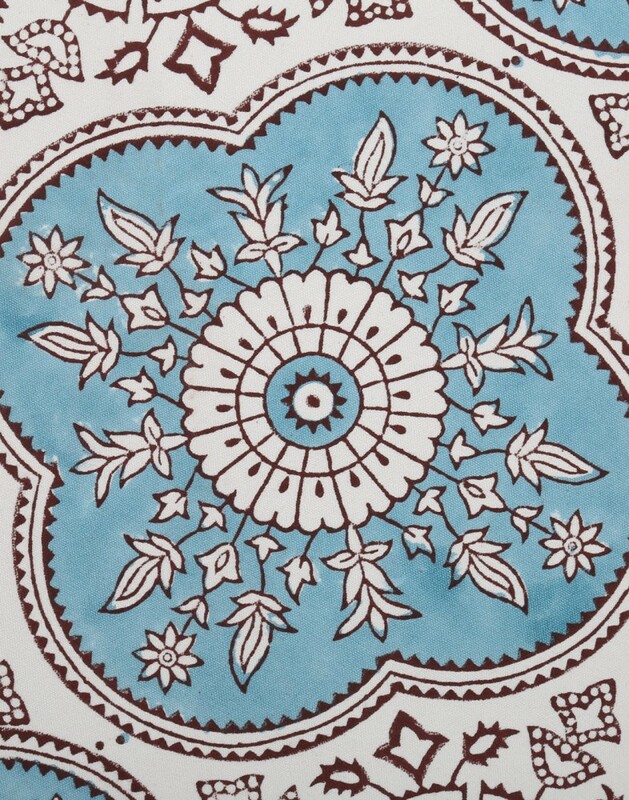 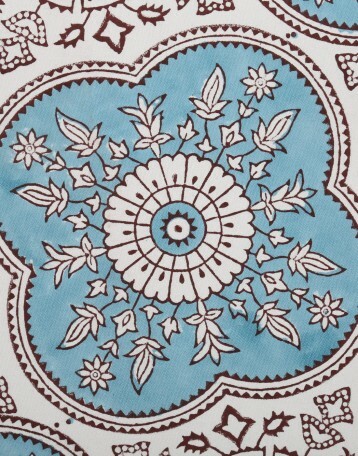 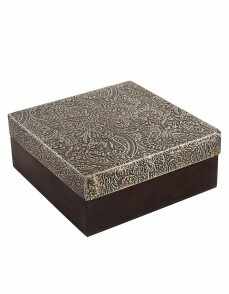 The handblock printed patters of Quatrefoil Flora prints makes this floor pillow cover an attractive piece.